Following new cryptocurrencies regulations that came into force Monday, Thailand is grappling with how to regulate and tax the burgeoning market as the public weighs in. 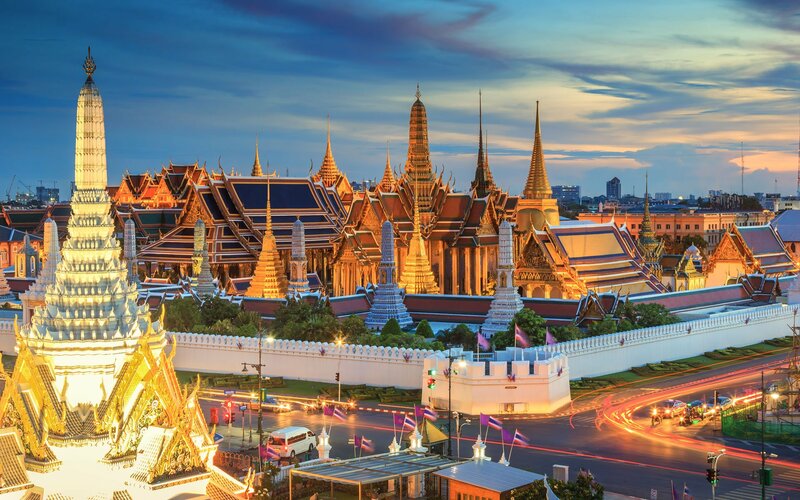 The Thai government will waive the previously planned 7 percent value-added tax (VAT) for individual cryptocurrency investors and temporarily prohibit any new initial coin offerings (ICOs), national media reported Wednesday. “After the digital asset decree became effective on Monday, new ICOs cannot be launched until related regulations are released,” said Rapee Sucharitakul, Thailand’s Security and Exchange Commission secretary-general. He said the SEC plans to unveil the new laws in June after a public hearing process. The government will release details on the public comment process by Monday. But companies seeking an ICO can still submit whitepapers to the SEC for consideration in the meantime, he said, and these papers could help inform the next set of regulations on cryptocurrencies. Sucharitakul said regulations are being crafted around ICO fundraising criteria and the qualifications of investors, issuers, and whitepapers. Concern has been rampant around the legitimacy of ICO backers and whitepapers, with The Wall Street Journal reporting that 19 percent of the 1,450 ICO whitepapers they reviewed had red flags such as false names and plagiarism. The Bangkok Post reports that J Ventures chief executive Thanawat Lertwattanarak will meet with the SEC to discuss the regulations. J Ventures is the issuer of JFin coin and has sold more than 100 million tokens since launching in mid-February. 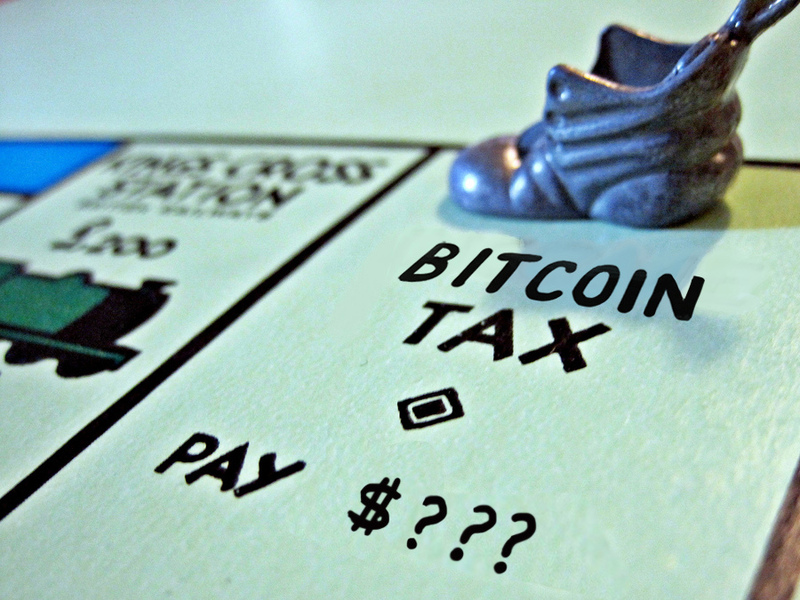 The government also walked back the 7 percent VAT for individual cryptocurrency investors after concerns the tax would be an obstacle to technology startups trying to raise funds. The waiver still awaits cabinet approval. Saroch Thongpracum, director of legal affairs at the Department of Revenue, said the 7 percent VAT would no longer apply to individual investors, but firms making digital-asset related trades would still be liable. The government will later revise the tax laws for private firms trading cryptocurrencies, he said. Private companies and individual investors in Thailand currently have to pay income tax on cryptocurrency transactions. Thongpracum said the government will also continue to enforce a 15 percent capital gains tax on any income earned in transactions. 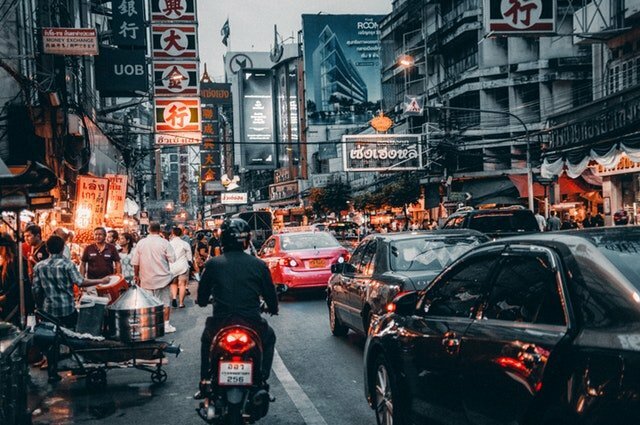 Thailand’s first round of cryptocurrency regulations went into effect on May 14th and named the country’s SEC as the chief cryptocurrency watchdog. The SEC has required all ICO issuers, exchanges, and cryptocurrency brokers to register within 90 days. Sellers of unregistered tokens can face jail time of up to two years and will be fined no more than twice the value of an illegal transaction. Do you think cryptocurrencies should be subject to VAT? Tell us in the comments below! Images courtesy Shutterstock, Pexels, and Bitcoinist archives.